Never let the extreme conditions stop you with the PENTAX K-70. This compact, lightweight, DSLR features the PRIME MII engine with a newly designed Accelerator Unit and a 24.24 megapixel AA-filter-less APS-C CMOS sensor for high definition images. 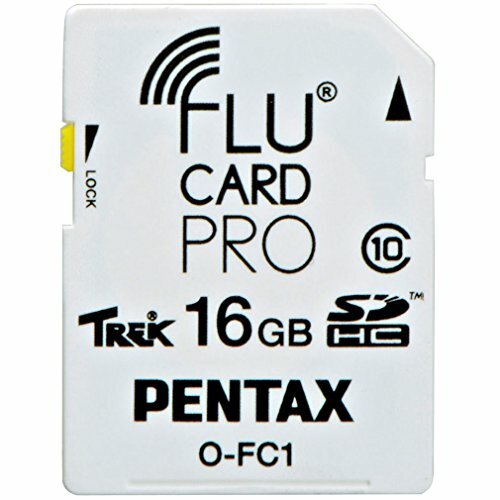 Enjoy faster readout with 6 frames per second shooting of 14-bit RAW image data. Minimize camera shake with in-body SR (shake reduction) to assure sharp, blur-free images, even in demanding situations. Built for the toughest of shooters, this dustproof and weather-resistant camera is constructed with 100 different weather seals of protection, guarding it from the harsh environments of travel, landscape and nature photography. Built with the photographer in mind, the PENTAX K-70 offers a vary-angle LCD to facilitate creative compositions. Astronomy photographers will rejoice with the addition of a Night Vision Red Light LCD to enhance those low light situations. In addition to standard interval shooting, the PENTAX K-70 also features ultra high resolution 4K interval movie. It s equipped with built-in Wi-Fi, for easy mobile transfer and social media sharing of your adventures. 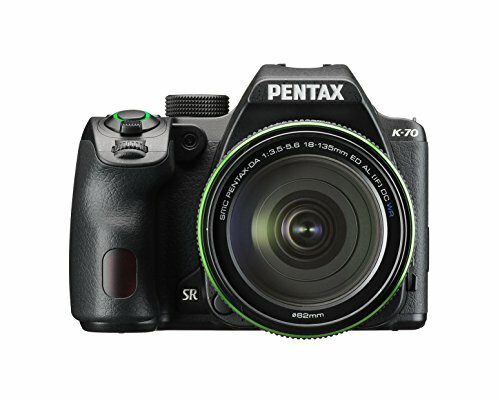 Take on all the extremes with the PENTAX K-70, while never compromising on image quality. 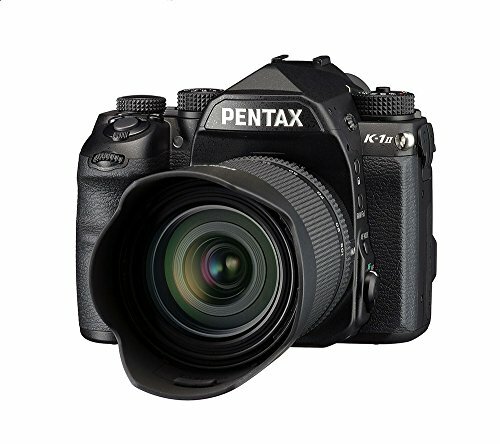 The PENTAX K-1 Mark II was designed to be the new flagship of the acclaimed PENTAX K-series lineup. In addition to the outstanding image quality, this model provides excellent super-high-sensitivity imaging performance and much-improved operability. The newly improved PRIME IV imaging engine, assures flawless, high-speed operation and excellent noise-reduction, improving image quality and super-high-sensitivity imaging performance. 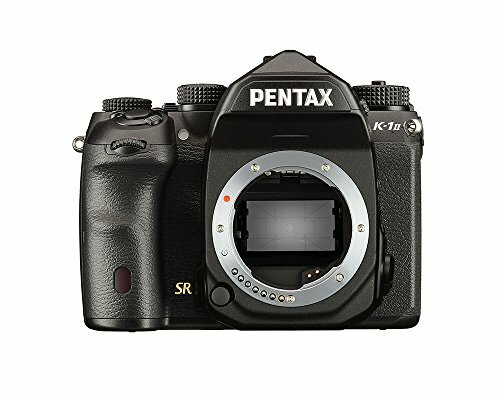 The PENTAX-developed Pixel Shift Resolution System has been upgraded to the Pixel Shift Resolution System II. This system features a newly developed Dynamic Pixel Shift Resolution mode, which allows the photographer to capture super-high-sensitivity images in handheld shooting, by detecting the slight fluctuations of the subject s position during continuous shooting. In addition to the conventional shooting style using a tripod, this innovative mode provides a new option for the photographer to enjoy super-high-sensitivity photography with a wider variety of subjects and scenes. The camera also comes equipped with a host of features and functions designed to optimize the photographer s creativity and operational comfort, including a dependable magnesium-alloy body with dustproof, weather-resistant construction; an optical viewfinder with a nearly 100-percent field of view for real-time subject confirmation; a sophisticated shake-reduction system; and a flexible tilt-type LCD monitor to accommodate various shooting angles. The K-1 s new full frame 36.4 MP effective CMOS sensor isn t just another full frame sensor. 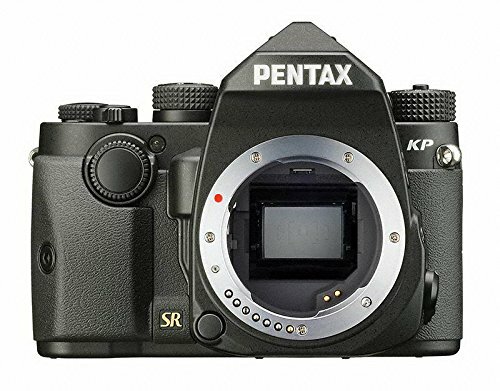 The K-1 is engineered to incorporate all of the performance requirements of high resolution full frame 35mm digital photography, adding PENTAX unique performance features and characteristics. An improved noise processing algorithm provides unprecedented performance in shadows or low light shooting where high ISO settings are critical for good performance. With the highest ISO in it s class, the K-1 has achieved a staggering sensitivity range of up to ISO 204,800. This is attributable to a combination of the new large pixel, full frame sensor that has high noise resistance, and the new PRIME IV processor. Newly developed 5-axis SR II system covers the shake of yaw, pitch, roll, vertical, and horizontal motion of the camera. Shake reduction performance is improved to 5 shutter steps of compensation effect. Since SR is built-in to the K-1 body, it s operation works with every K-mount lens. Combining both the K-1 s SR mechanism and the GPS feature, Astro Tracer easily tracks and photographs astronomical objects. By using movement of the image sensor during image exposure, the K-1 sensor generates the same level of moir -reduction effect as optical AA (anti-aliasing) filter, without the softening effect. Unlike fixed optical AA filters, this allows the user to adjust the level of the moir -reduction effect from OFF, Type1 and Type2. Bracketing of these settings is also available. For quick and easy operation in dark situations, the K-1 has new operation assist lighting placed in strategic locations on the body of the camera. The K-1 is carefully sealed in 87 different places for durable usage under harsh weather conditions. Get the shot anywhere, from any position, using the extremely nimble and flexible Cross-Tilt display. Shoot from the ground up, over the crowd, and around the corner, with extreme agility not found in other full frame offerings. 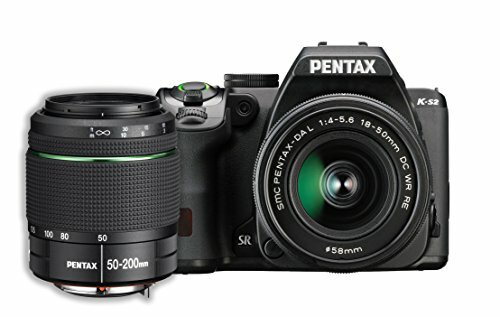 Excite your inner artist with the PENTAX K-S2. Building on the legacy of great SLRs, Ricoh Imaging brings you our first DSLR with Wi-Fi connectivity allowing you to seamlessly share your images to social media as well as browsing images from remote tablet or PC. Capturing sharp images has never been easier with its 20 megapixel, AA Filter-less CMOS sensor with Prime MII. Completing your kit is an all-new retractable standard zoom. This ultra thin, weather resistant lens matches perfectly with the compact body of the K-S2, offering high-level ease of carrying. This model features a "selfie" button making it easy to capture the photographer in the shot as well. Shoot compelling images and share them instantaneously as the PENTAX K-S2 becomes your go-to photography companion.